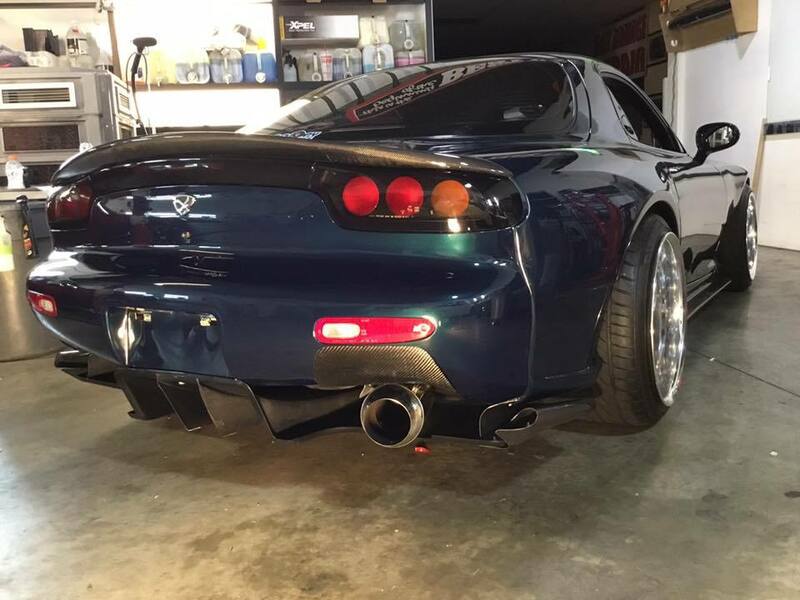 We have just finished up making a batch of mazda RX7 FD exhaust guards for sale. 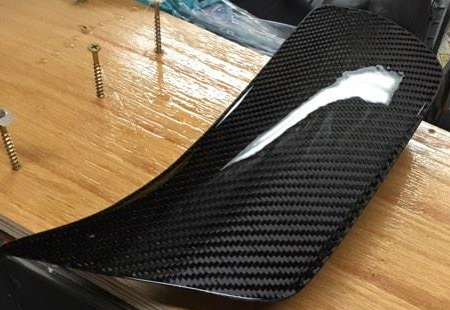 These are 100% carbon fiber and are direct OEM placement. 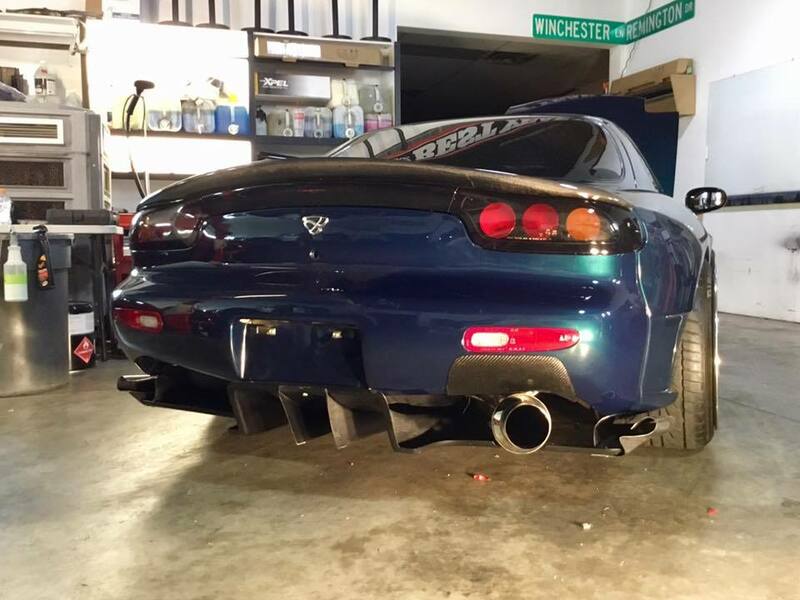 These will mount directly to an OEM bumper. We are selling these for $115 each. Last edited by ZC_Fiber_Works; 09-04-2017 at 09:44 PM. Who is interested in carbon fiber hoods? ?